The Big Dig is the biggest ever community gardening day with events taking place across the country. Here in Birmingham, Big Dig Brum events are taking place on Saturday 16 March and you can join in at the Martineau Gardens’ Big Dig Seed Event. 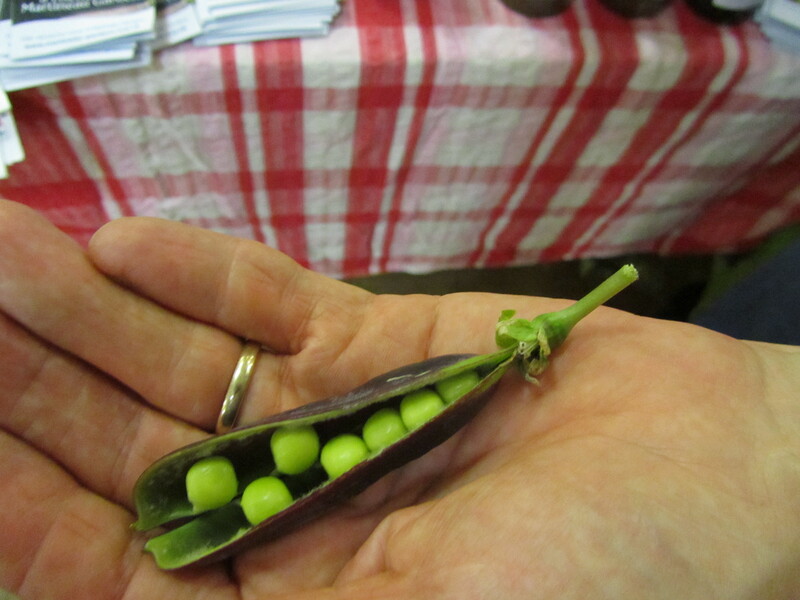 There will be hands-on gardening workshops, a seed swap, plants to buy and a seed bombing activity for children. To find out more about what we’ve got planned, visit the Seed Event page here. Oh … and it’s free entry!